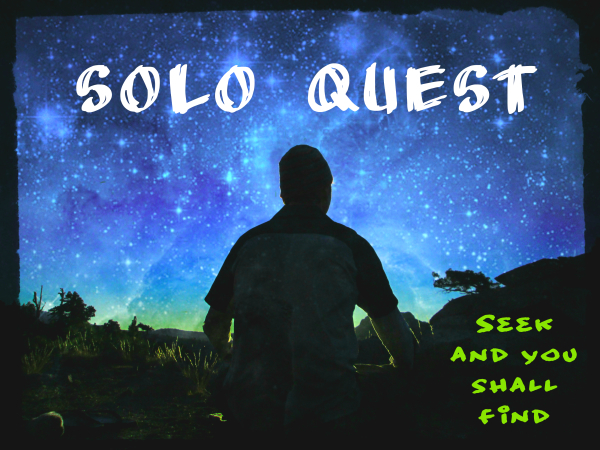 Solo Quest is for individuals seeking self-improvement and enrichment through personal reflection, interactive communication activities, the use of natural solitude and seclusion. There is nothing like the majesty and power of the natural world to inspire your life direction and to help clarify your life purpose. 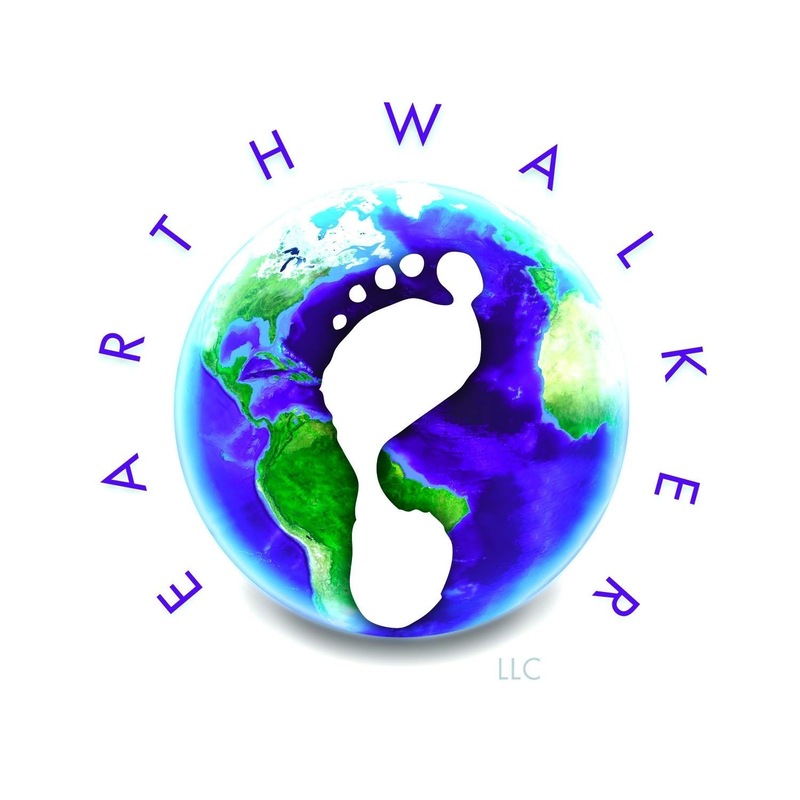 Whether you are searching for answers regarding a career choice, relationship, transcending the past, or envisioning an optimal future, Earthwalker is dedicated to guiding you. Be brave enough to look within and take the next step toward personal growth. Chances are, you need to get away from the fast-paced world full of obligations, routines and technological distractions. The wilderness is calling. Take a few days to recharge your spirit and strengthen your body. 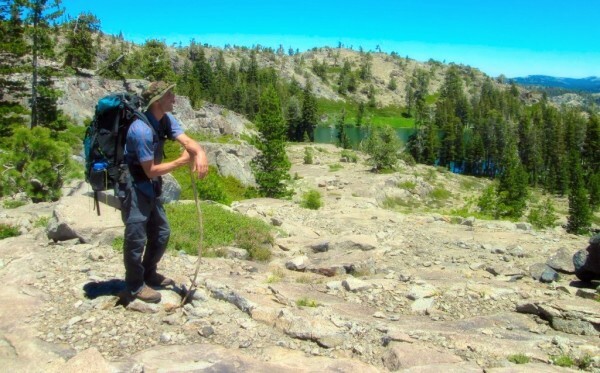 Join a small group and safely backpack up into the Sierra Mountains earning a place of intense beauty and solitude. When we arrive at our camp, a secluded mountain lake, we will spread out as a group to find your own personal Solo Quest sanctuary. 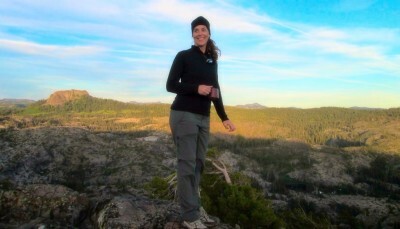 Much of the time, you will be quiet and alone with the natural world influencing your thoughts, your heart, your Spirit. I will use my own instincts and training to ask you key questions and facilitate an enriching experience. 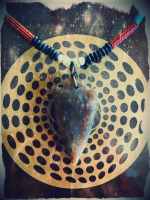 This is a time to get clear with your life path. This is a time to get clear with your intentions, to identify your gifts, to see your areas of growth and to meditate on being most alive, shining in your full capacity. No doubt, you will return home renewed, invigorated and ready for a new day. I hope to meet you and guide you through this beautiful experience.